FROM the moment Evan Dando ambled onto the stage upstairs at Preston’s 53 Degrees on Thursday night, a surprisingly-small but nevertheless appreciative audience was hooked. 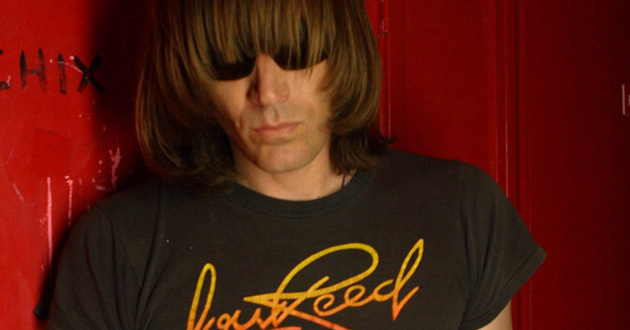 The charismatic frontman of 1990s’ US success story The Lemonheads has occasionally made headlines these past two decades, but not always for his song-writing prowess. But rock’n’roll excess apart, Dando’s still with us, and on the evidence of this performance still has so much to offer. His casual approach and the size of the gathering might have suggested we were in for a below-par performance, but that certainly wasn’t the case. And from the opening chords of Down About It, we were in the palm of the Massachusetts master’s hands. Dando dropped by at the University of Central Lancashire venue en route to Glastonbury, between further acoustic appearances in York and Oxford showcasing one big man, his guitar and wondrous voice. 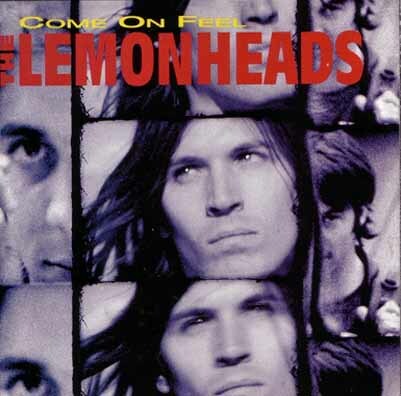 Somehow, he fitted nearly 30 songs into barely an hour and a quarter set, the bulk of those from the albums that turned many of us on to his talent two decades ago, It’s a Shame About Ray and Come on Feel the Lemonheads. There was little surprise that his biggest hit, a cover of Simon and Garfunkel’s Mrs Robinson, wasn’t included, but we got the quirky b-side, Being Around, and so much more besides. 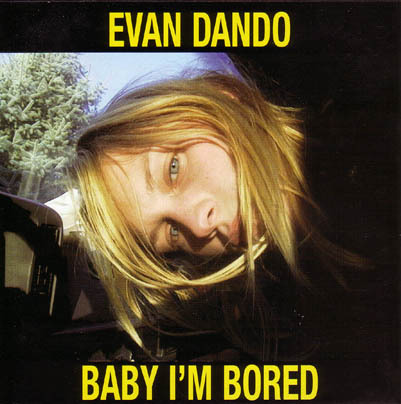 Dando’s had a complicated last 20 or so years, pretty well documented elsewhere, some of which you can read between the lines on his 2003 solo album, Baby I’m Bored, which also got a good showing here. And while we got little more than the odd ‘thank you’ between songs, he was well received and returned the compliment in some style. 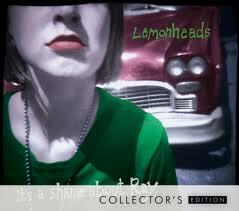 From 1990’s Ride With Me (from Lovey) to 1996’s The Outdoor Type (from Car Button Cloth) we got a real flavour of The Lemonheads’ output, and Baby I’m Bored‘s Hard Drive, All My Life, Why Do You Do This To Yourself? and sublime My Idea suggested a man still on his game a decade after that commercial peak. With the songs stripped down to the bare bones, you could also clearly hear the country feel beneath the indie influence, not just on Stovall and George’s Long Black Limousine and Gram Parsons’ How Much I’ve Lied, but his own songs too. In fact, the basic voice and guitar set-up brought to mind Billy Bragg’s union with Wilco on the Woody Guthrie project, while there’s more than a hint of Elvis Costello there too. And the covers of Lucinda Williams’ Big Red Sun Blues and Like A Rose, Victoria Williams’ Frying Pan and Neil Young’s Barstool Blues were also inspired. But it was mostly about Dando’s own catalogue, with his voice as stirring as ever on Big Gay Heart, Favorite T, It’s About Time, My Drug Buddy, Paid to Smile and Rudderless, while the straight indie pop of Bit Part, Confetti and The Turnpike Down were given an extra edge. Elsewhere, Hannah and Gabi and Rockin’ Stroll reminded me of Dando’s winning way with words, and there were nice surprises too, not least the cover of Smudge’s Divan which ended the set. That wasn’t the end of course, and in barely a minute he returned, his assistant (I hesitate to use the term ‘roadie’) at his side, mouthing along to It’s A Shame About Ray and surrepticiously checking his ‘cell’ phone during a mellow Barstool Blues. Then, barely drawing breath, our East coast troubadour treated us to two more covers, an a capella Frank Mills and almost hymnal version of Billie Holiday’s Gloomy Sunday, bringing a perfect end to a pared-down but powerful set. This entry was posted in Music and tagged 53 Degrees, Baby I'm Bored, Big Gay heart, Boston, Come on Feel the Lemonheads, Elvis Costello, Evan Dando, Glastonbury, It's A Shame About Ray, Lemonheads, Preston. Bookmark the permalink. Great review, I agree the turnout was disappointing but strangely added to an intimate atmosphere. I’ve been following Evan for the best part of his career and he’s looking and sounding as good as ever at the moment. Not sure he played Ben Kweller’s It’s Up To You though as I would certainly have remembered, maybe you got your Bens mixed up with Ben Lee and All My Life? Thanks Darren – must admit there were a couple of songs I wasn’t sure of. I scribbled down It’s Up To You, but maybe not! Now amended. Thanks for the review on that! I really enjoyed reading and saw Dando a couple of weeks ago. I wrote my own silly review of the night here http://wp.me/p3DSmL-5 on wordpress if you care to take a look. I’ve seen some videos on youtube of this show already and he sounded really top. I wish I could have been there but since I’m in the US that’s a no-go, but at least I can read your review. I’ll check out the rest of your blog, do you write about shows often? Thanks! Appreciate your comments. And maybe that Mrs Robinson comment was a little tongue-in-cheek (much as I love it). Love your review – clearly written by a true fan, very personal, and all the stronger for it. Yes, writewyattuk scribbles down all it can between other projects, mostly music, lit and sport – just another voice struggling to be heard in cyberspace. Take care.